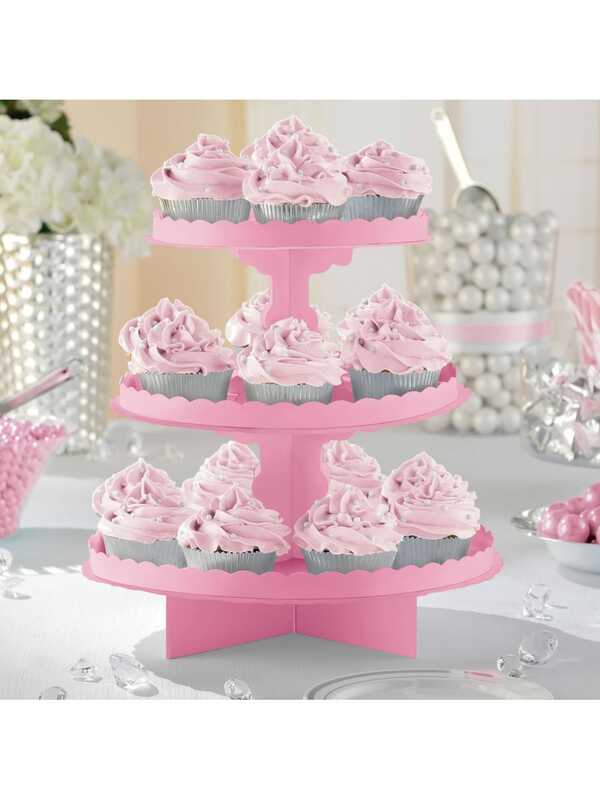 This cupcake stand is perfect for displaying sweet or savoury treats and creating a fabulous spread for your hen party guests. Easy to assemble, each kit contains 1 disposable card cake stand which stores flat for convenience. Height 29cm.